T.M. Crawford originally arrived here in the early 1870s, building a cabin here in 1876. Named Crawfordville, it was renamed Middleton. Two theories exist as to why it was renamed this. 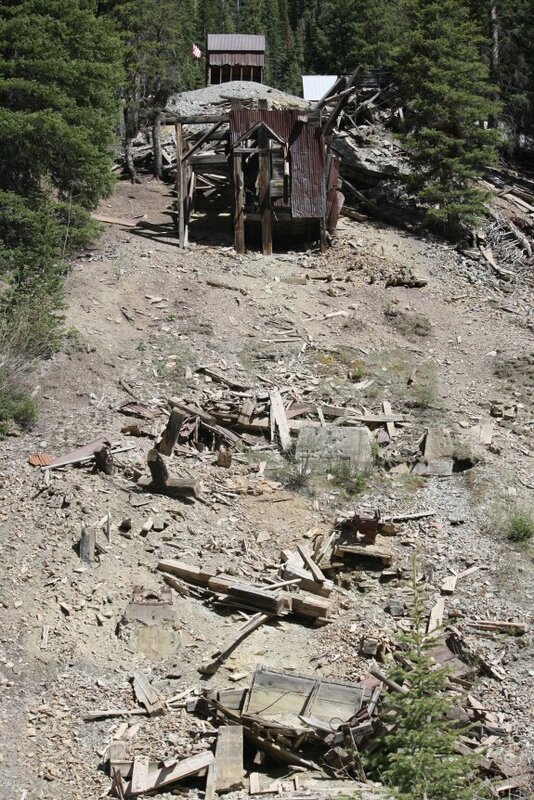 One, it supported the mines on Middle Mountain, and two, it was the middle town halfway between Eureka and Howadsville. 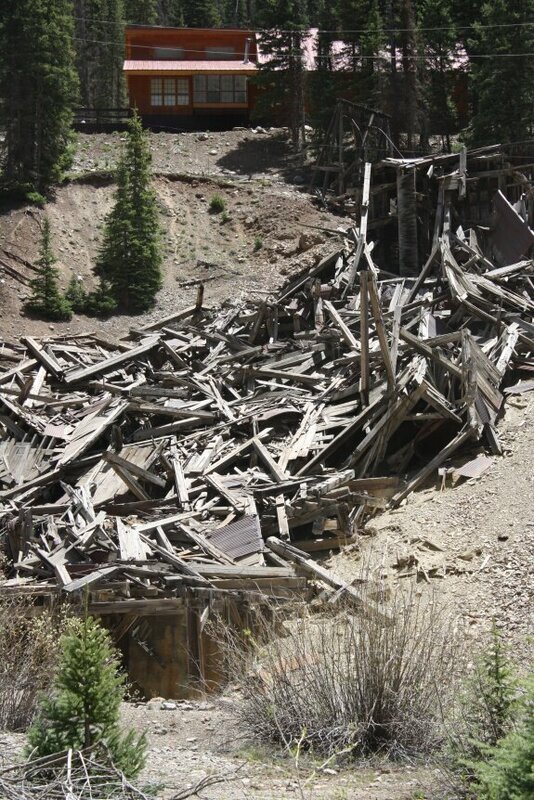 Either way, it was never a large town, supporting the mines in Maggie gulch. Date Taken: 2010:06:05 12:57:42 Want to use this image? See the More information tab. Date Taken: 2010:06:05 16:02:52 Want to use this image? See the More information tab.